A secure process already starts at the feeding point of extruder. 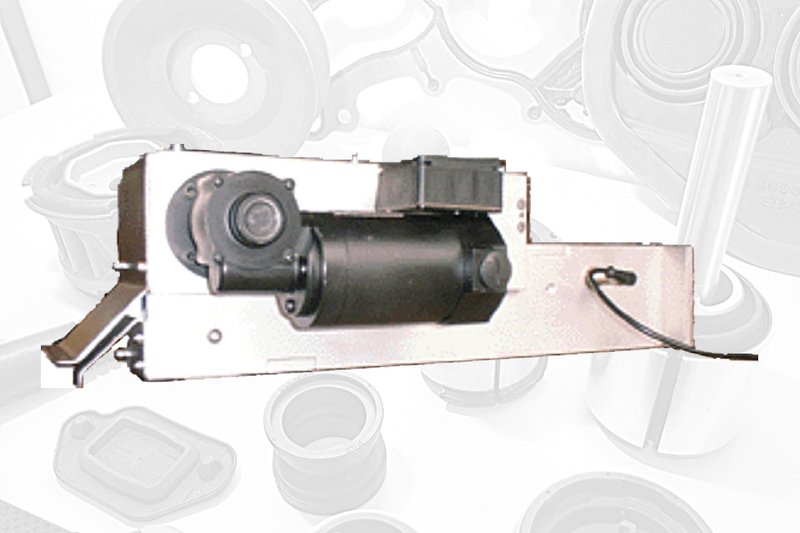 An unnoticed interruption in material supply to the extruder, the screw conveyor runs empty. The remaining material due to friction increases its temperature eventually you might end up with scorched material before the injection process. A scenario we all have seen and experienced sometimes somewhere somehow. I.T.Σ. 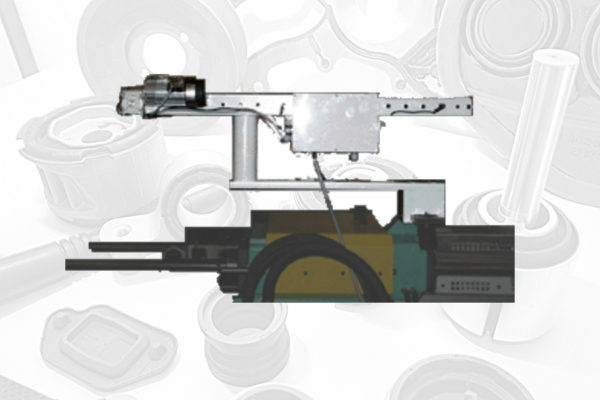 material strip feeder loosen the materialstrip and supply them free of tension to the screw conveyor, an easy but reliable measure available for a no of machine types and models. Material strip feeder from I.T.Σ. Our contribution towards your process security. Let’s talk about your tasks!